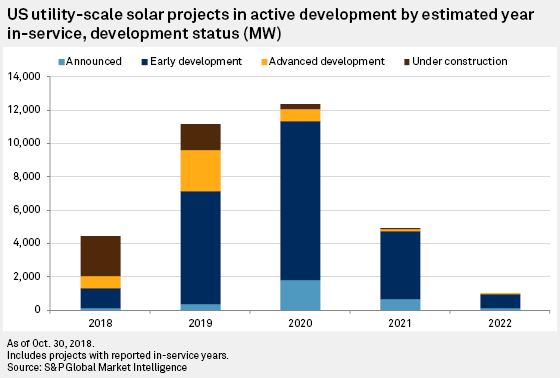 The signals of a boom to come in the U.S. solar market is reinforced by other data sources. 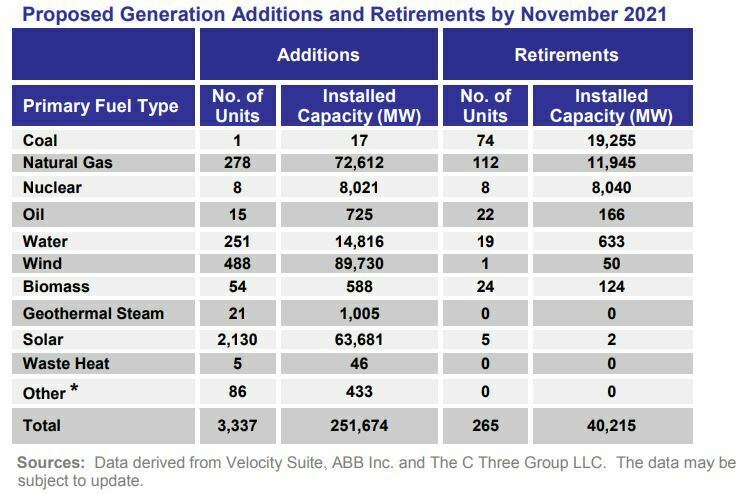 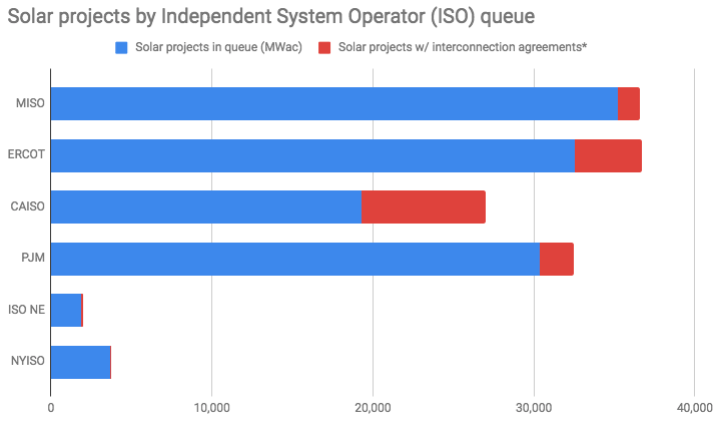 The Federal Energy Regulatory Commission’s (FERC) monthly Energy Infrastructure Update (located under Energy Infrastructure tab) gives estimates of future capacity, and the latest report shows 63 GWac of proposed solar project additions before the end of 2021. 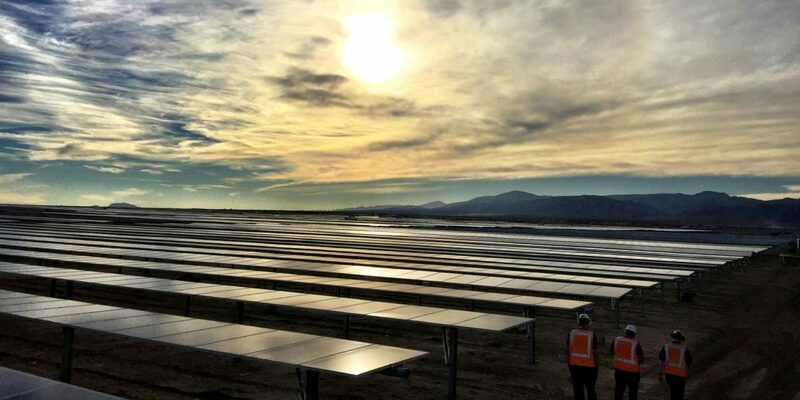 A quarterly report by Stephanie Tsao and Ellen Meyers of S&P Global Market Intelligence estimates that the U.S. utility scale solar project pipeline through 2022 has expanded to 33.9 GWac.